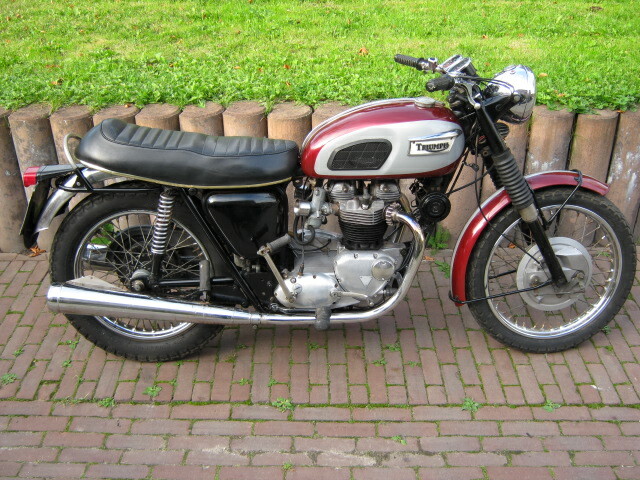 Barnfind; Triumph T120R Bonneville from 1970, the most demanded model. 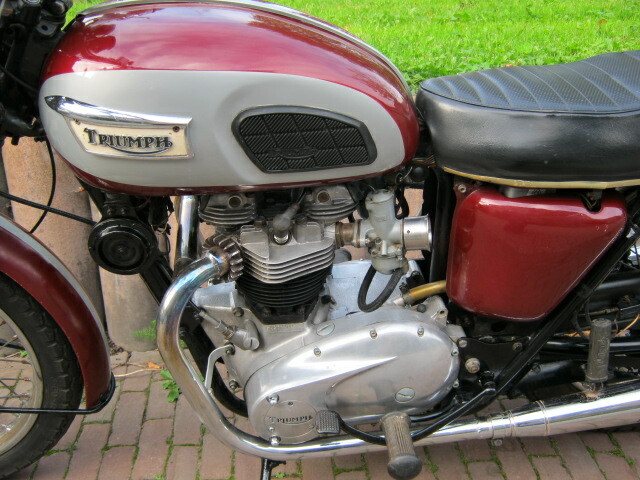 Bike runs and rides and has Dutch registration an matching numbers. Has been standing for a long time so has to be checked technicaly or to be restored by new owner.